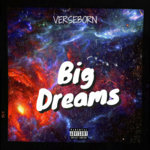 @VerseBorn pushes past the political propaganda to promote peace with "Change", a brilliantly buoyant ensemble crafted with inspirational intent. 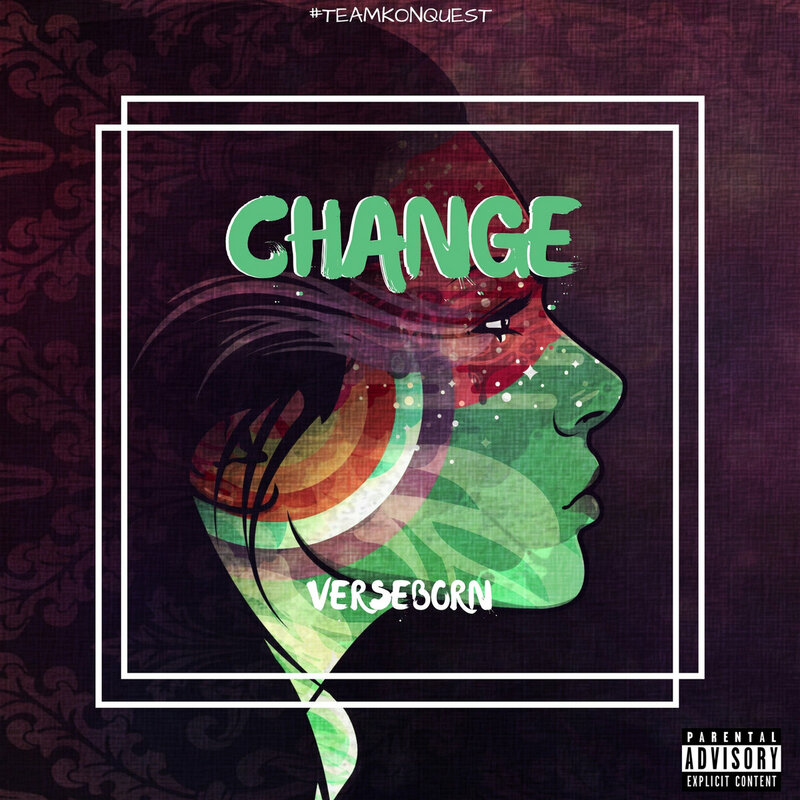 Throughout "Change", @VerseBorn is urging the listener to become the change they indeed wish to see come to fruition. 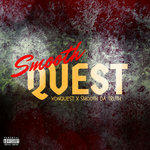 @KonQuestNow continues to develop material aimed at uplifting and motivating fans, friends and family to ascend to the highest point possible within the pyramids of our own souls. 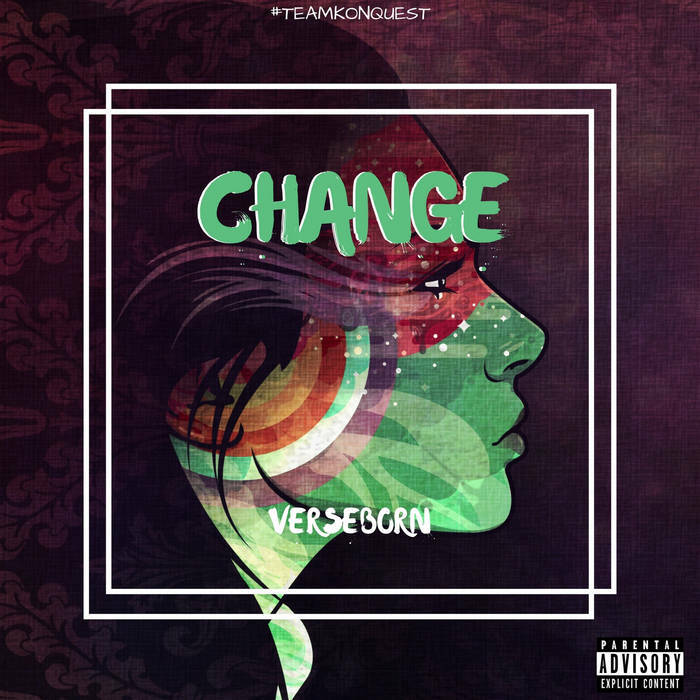 In "Change", @VerseBorn utilizes personal anecdotal experiences in conjunction with clever tropes to express sentiments geared towards diving deeper into one's self for key answers and needed strength. Many individuals are caught up in systemic violence as well as other distractions, causing the focus to shift away from pursuing knowledge of self which ultimately diminishes prosperity as a people. 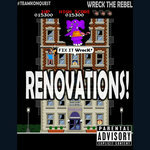 "Change" helps to encourage us to break free from these ideals and learn to once again love and respect the "real us". Download / stream "Change" and get inspired to climb the steps of your own personal temple and elevate beyond what is considered "common routine". Seek the difference and become the change.